Before ten years ago, when I was new into the world of Ubuntu Linux, I was so confused about many things of how to do this and that. 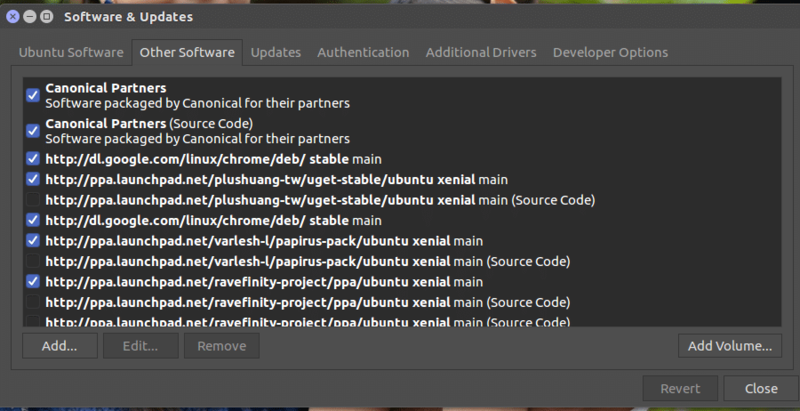 Among all those, how to install software in Ubuntu Linux is one of them. As a beginner, you also faced this sort of problem, especially when there are lot more options available for installing and removing software in Ubuntu Linux. 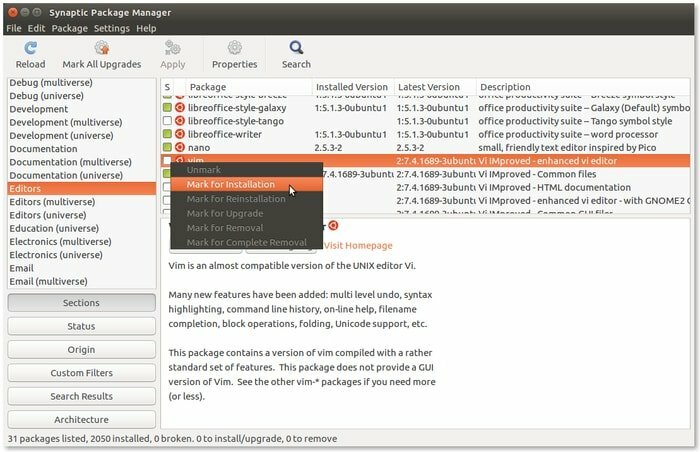 In this roundup, I will show you some of the popular ways of how to install software in Ubuntu Linux. I will also try to cover how to remove Ubuntu application from the system. For making this tutorial, I am using Ubuntu Gnome Desktop Environment. But this tutorial is also applicable for other Ubuntu-based Linux distros like Elementary OS, Linux Mint, Linux Deepin, Peppermint, etc. 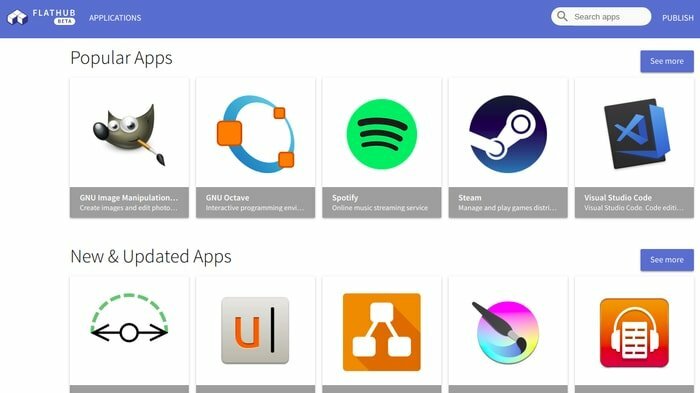 If you have seen Google’s Play Store or Apple’s App Store, then installing software from Ubuntu software center is much easier and familiar. Ubuntu Linux comes with a default software center which let you install various software. You can search for software by its name or various categories. After getting into the software center, you will find all the software by names, categories, editors pick, recommendations, etc. At the top right, the search option is there for searching for the desired application. Once you have found the desired software, click on it which will take you into the application description page with an install button. In this page, you will get a short description and reviews of the software. Now it’s time to hit the install button. Voila! You have just learned how to install software in Ubuntu Linux via software center. Extra Important Tips: There are lots of application which are closed source proprietary software but does not come by default in the Ubuntu software center. That software only comes through enabling the Canonical Partner repository. In my tutorial on Best Things To Do After Installing Ubuntu, I have shown how to enable Canonical partner repository to get access to more software. Now you know how to install software in Ubuntu Linux using software center. How about uninstalling the software you have just installed. Removing software from Ubuntu software center is also very easy and straightforward. In the software center, click on the install tab, and you can see all the installed applications list with the removal option, click on remove, and it’s done. Installing software in Ubuntu using .deb files is very easy and similar to a .exe file in Windows system. Many software providers offer their applications in .deb file. You have to download the .deb file from software specific vendor and double click on it which will take you in Ubuntu software center with an option of install button. There are many options available for .deb packages management. You can check out my previous tutorial on all the Possible Ways to Install deb Packages in Ubuntu Linux. Basically; there are few universal package management for Linux environment namely Snaps – created by Canonical, AppImage, and Flatpak from Fedora. All these software management systems provide a universal package installing environment irrespective of what Linux distribution you are using. 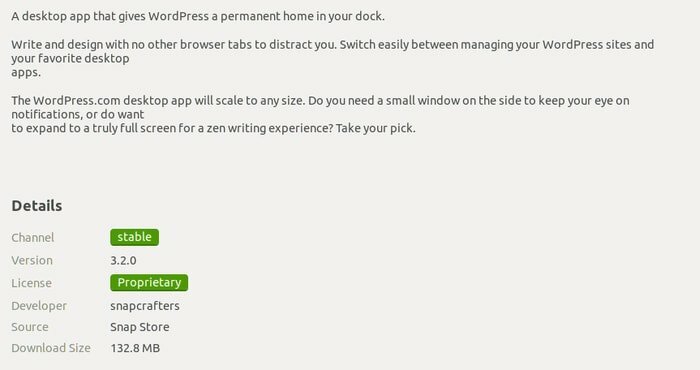 Flatpak is a universal framework for installing software in Linux and brings a cross-platform solution that means a single application built for all the Linux distros. All the new version of Ubuntu and Linux Mint come preinstalled Flatpak support. But you need to install in on older version if you want to use Flatpak. Now you can download .flatpakref file format application from software specific website or visit FlatHub – Flatpak app store. 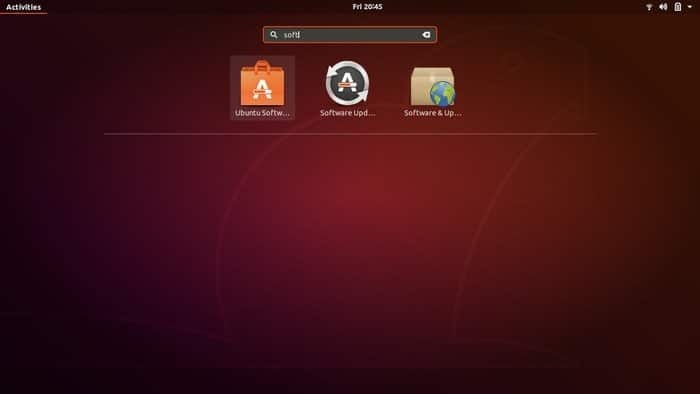 This Gnome software plugin will allow you to open a .flatpakref file directly in Ubuntu software center and let you install or launch the application. 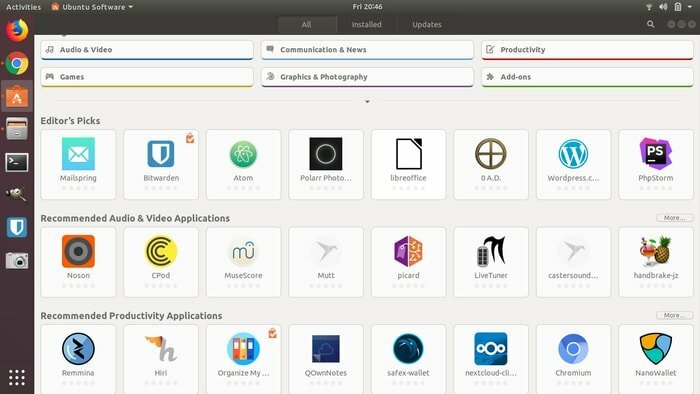 Canonical has created Snaps for providing a cross-platform solution for installing applications on any Linux distributions. It’s a universal package management system which comes with all the dependencies and libraries that software is required to run on any Linux system. Or use Ubuntu software center. Deb package, and RPM file formats are used for installing software on Debian or Ubuntu, and Fedora/SUSE based Linux distro respectively. There is a problem for the app developer that they have to maintain multiple packages for various Linux distributions. To overcome this problem, AppImage comes into the picture for offering a universal package management system for all the Linux distros. An AppImage file format is similar to the .exe file used in Windows system. But with the. AppImage format, there is no extraction or installation, you delete AppImage, the software will be removed from Ubuntu, and double click on AppImage will run the application. You have to follow three simple steps to run an AppImage on Ubuntu Linux. Make it executable by following Right Click on software >> Properties >> Permission Tab >> Check “Allow executing the file as program. This another easy way to install software on Ubuntu Linux. Just like installing software from the Ubuntu software center, the command line is similar to it. The only difference is Ubuntu software center is based on graphical user interface, and an apt command is based on command line interface. Many software provides an apt command for installing software. Removing software is also very easy for apt command installation. PPA – Personal Package Archive is another easy way to install software on Ubuntu Linux. Many developers want to offer the latest version of their software directly to the end users. In that case, PPA can be used as Ubuntu official software repository takes a month to include any cutting-edge software in Ubuntu software center. So many Ubuntu users may not wait for that long time rather can use PPA to install the latest version instantly. Here I am going to show you an example of the installation of Cinnamon Desktop in Ubuntu Linux. Note that here I have followed total three commands. First one is for adding the PPA repository to system’s source list, 2nd one is for updating the cache of software list, and the last one is for installing the specific software using PPA apt command. 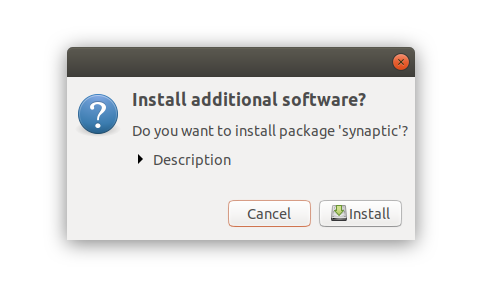 Do the following things to install an app from Synaptic Package Manager. Installing a deb package through dpkg is a bit for advanced users but most reliable one. Run the below command if you get any dependency errors. It will fix all the errors. If you want to uninstall a software, run the command into the Terminal. Installing software using the source code in Ubuntu Linux is a bit complicated and not recommended for the newbie. There are many software which comes with source code, and in Linux, many users prefer to use it. Most of the source code comes in a compressed file as .tar.gz, tgz, tar.bz2, .zip, etc. You have to follow few steps to install this sort of files. Download the source code file. Go to extracted folder and look for a README or INSTALL file if any which will let you know how to install or remove the specific software. Pip is another way to install software, especially Python-based apps, in Ubuntu Linux. Pip actually a command line based software management system for apps which are written on Python programming language. It’s easy to use, and if you are a software developer, then you can use Pip to install and manage various Python packages and modules for your Python projects. Moreover, there are lots of excellent and useful Python-based software on the market, so install all those, you need to learn how to use Pip on your system. Installing Pip in Ubuntu is straightforward. Pip varies as per the Python version and as Ubuntu latest version comes with both Python 2 and Python 3 by default, so you just need to check the Python version before going for final installation. If you want to search, install or remove any Python package, then you have to learn some Pip basic command. This command will show you the Python Package Index. Note: You can use Pip3 instead of Pip for Python version 3. Now I think it’s clear that installing software in Ubuntu Linux is easy and straightforward. The software which is not available in Ubuntu software center can be found as a .deb package or AppImage format. You can also install or remove any software via Terminal using official or unofficial PPA. If nothing doesn’t work, still there is an option of building from the source code. I hope this tutorial on how to install software in Ubuntu Linux will help the beginner in the way of Linux usages. Did I miss any important ways to install software in Ubuntu Linux? Let us share your suggestions and experience in the comment section. for this very special tut for all way you can do install software on tux. i have now 3 books for shell and comands…..
now i hope it is allright for me. thank you ons more again!